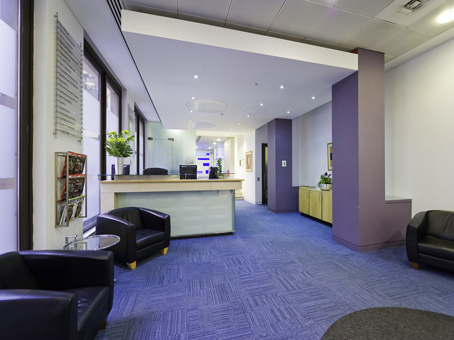 These offices are positioned on the north side of Long Acre, the Covent Garden street that runs from St Martin's Lane to Floral Street. 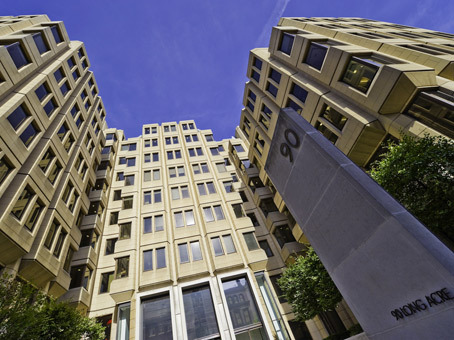 The actual building is a striking stone-clad building in the heart of the vibrant Covent Garden but is well-positioned to provide a tranquil and efficient business environment. 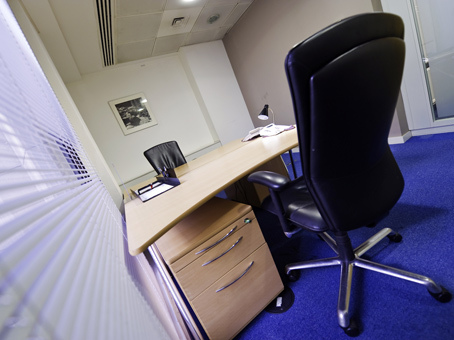 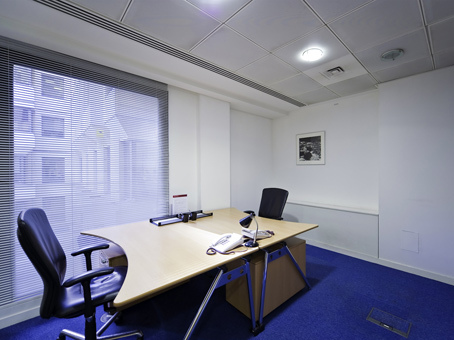 Clients have a choice of office set-ups in a range of sizes as well as use of on-demand meeting and conference rooms all kitted-out with the latest technologies. 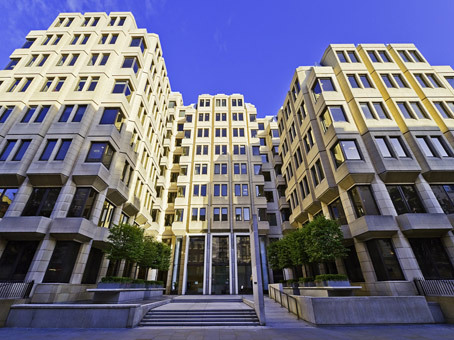 Occupiers of course enjoy the plentiful bars, restaurants, cafes, theatres and shops and all other amenities that Covent Garden offers and, being positioned in Central London, enjoy excellent transport links.